One of the most affordable smart IP cameras that offers 1080P resolution is the Xiaomi Xiaofang. You can use it as a CCTV at home and view the live footage anywhere as long you are connected to the internet. It also features motion detection recording where it triggers notifications of the recorded video to your smartphone and review it in its cloud storage. You can also use a memory card or microSD to record video 24/7 and playback anytime you want by using the Mi Home app. To those who are asking if XiaoFang can record videos offline, the answer is a big ‘YES’. No need for a Wi-Fi connectivity to set it to offline recording, but during your first setup your Wi-Fi connection is needed to set up the camera for the first time. If you keep updating the firmware some of you may experience problems like unable to detect microSD card, no SD card and unable to format your memory card at all using the app. Others also want to install custom firmware that is why the need to downgrade the current version of Xiaofang. To do that, you need the following. Format the microSD card to FAT32. Turn off or plug off the XiaoFang camera. Insert microSD card to the camera slot. Wait for about 2 minutes until the camera starts to speak in Chinese language before you release the button. You can now use the Mi Home app to add your back your camera. 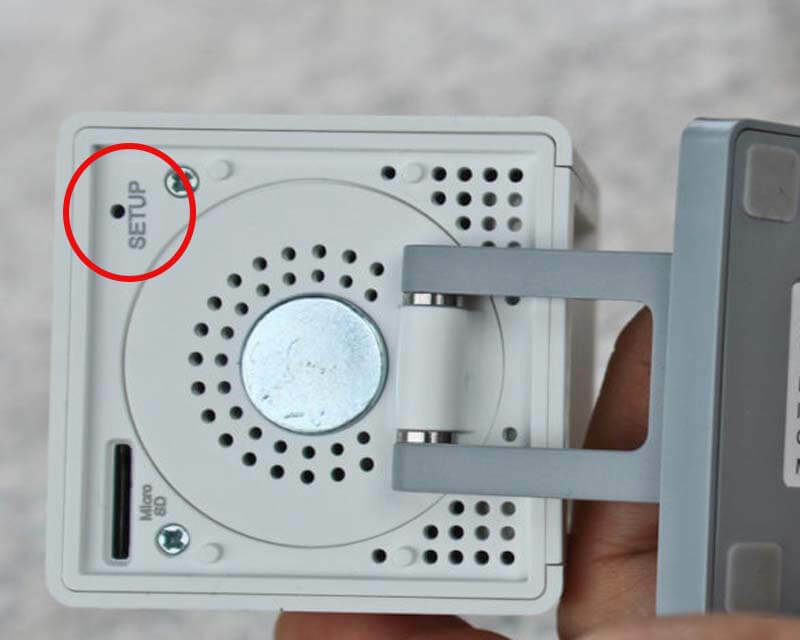 Steps above is the best way to reset or restore your XiaoFang camera to factory default firmware.